Now enjoy unlimited Reshape & Rumble classes FOR FREE with your full time membership at Ocean Health Club. HIIT | Pilates | Spinning | Yoga | Zumba | Salsa | Totaltone | Boxing | and many more! Ocean Health Club offers state of the art cardiovascular & strength training systems, from Life Fitness, Star Trac & Escape. These include Power & Squat Rack plus Synergy 360 exclusive to Gibraltar! Kay Richman`s - Customer Relations. Vicki Tatton - Office Admin. Esther, Olga, Deanna, Nicola & Jordan. Gibraltar's first boutique fitness studios. Pay as you gym: Highly intense group fitness sessions with bespoke playlists and visual effects. Atlantic Health Club features a studio, large fitness room, luxury outdoor swimming pool with Jacuzzi and sauna. We have a spa on site where members can enjoy a range of relaxing Elemis beauty treatments. Gibraltar's leading healthy food and drink venue. We're open for breakfast, lunch and drinks. Join our team daily from 7am to 9pm for delicious breakfasts, salads, sandwiches, soups, hot meals, juices, smoothies, coffee, wines, beers and cocktails. 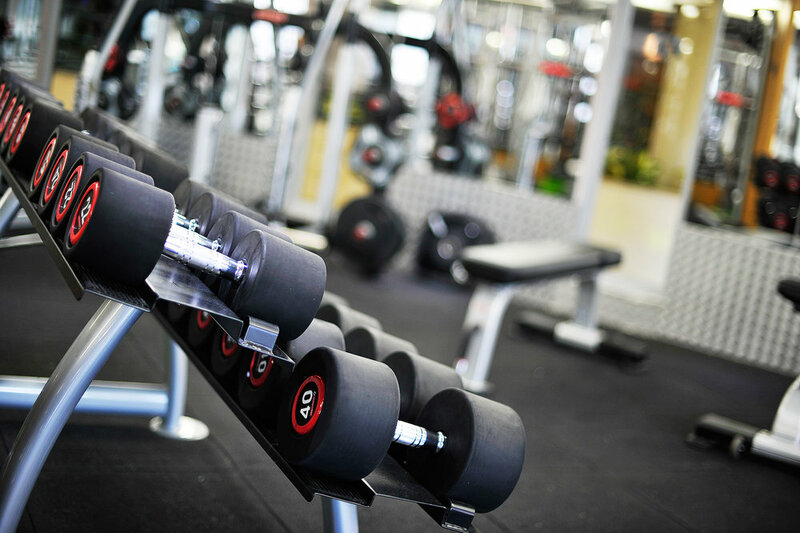 Gibraltar's best kept secret..... Sunborn Gym & Spa is an exclusive haven away from the hustle and bustle. With a membership cap of only 200, this is an elite fitness centre like no other. And offers you unlimited access to Ocean Health Club, Atlantic Health Club and Reshape & Rumble.